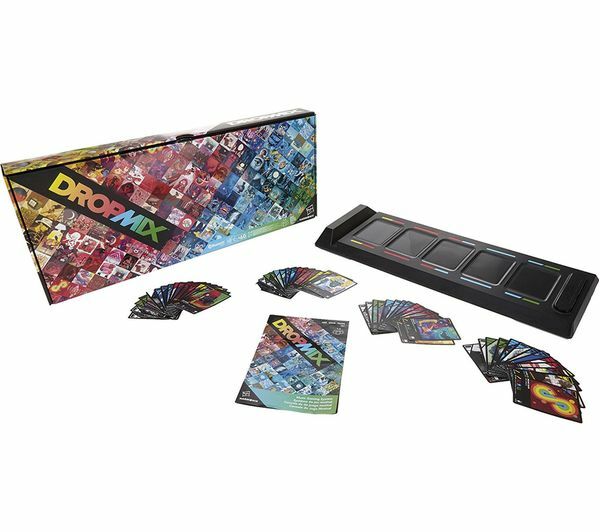 Enjoy a new way of playing with music thanks to the DropMix Music Gaming System. The fast-paced music mixing game lets you discover a new way to collect and combine favourite tracks. Simply use your Android or iOS smartphone to download the free app, and to connect to the board use it as the main controller. Compete with up to four players and let the music take over. 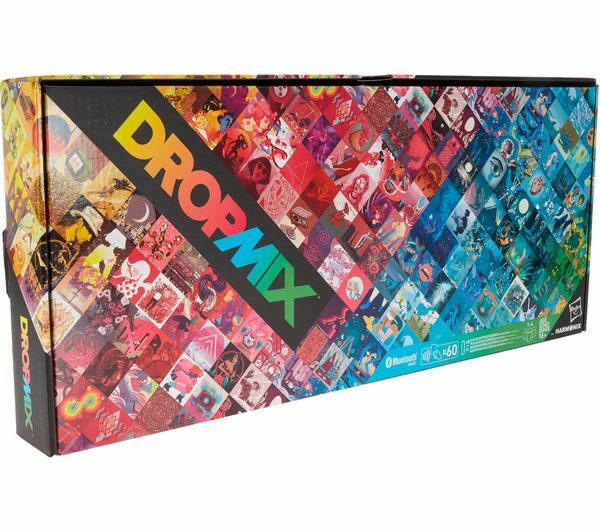 From Sia and Ed Sheeran to The Weeknd and Childish Gambino, you will have 60 DropMix cards to play with straight out the box. Cards are colour-coded to place in specific sections which make it an easy and fun experience to mix all your favourite tracks into one big hit. There are three different modes: Freestyle, clash and party. 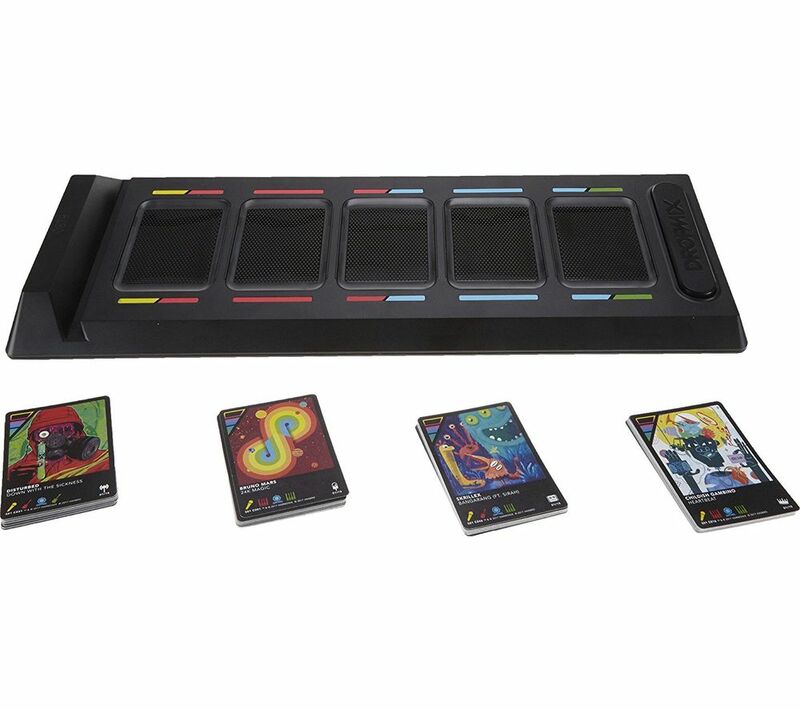 You can choose to play solo or with friends and enjoy the music DropMix has to offer.